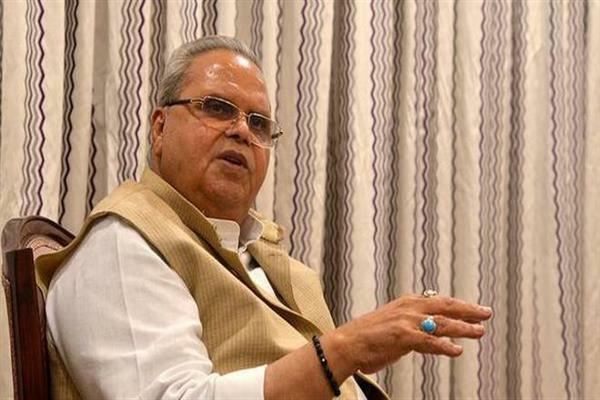 JAMMU, MARCH 7: Governor Satya Pal Malik has conveyed greetings and good wishes on the occasion of International Women’s Day which is being celebrated on March 8 across the world. Governor noted that all segments of our population must come forth to launch a sustained campaign for strongly supporting women on varied fronts including social, economic, cultural and political for rapidly transforming into a more gender-balanced world. 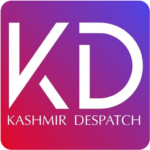 Governor emphasised effective implementation of the numerous State and Central Government Schemes which have the specific objective of promoting women’s holistic development.